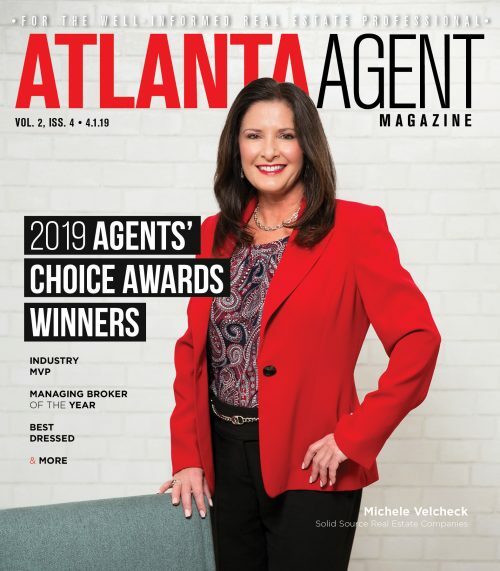 The residential real estate market for March was promising, with prices increasing and more inventory opening up, according to Atlanta Realtors’ March 2019 Market Brief on sales activity for 11 counties in the Atlanta region. First, the less-encouraging news: Residential sales were at 4,699, a 25 percent drop from March 2018. But, on the bright side, the year-over-year average and median sale prices continued an upward trend and beat last year’s figures. The March 2019 median sale price was $275,000, up 3.8 percent from last year, while the average sales price was $344,000, up 6.2% over the same time period. New construction in Atlanta has been robust, and is a contributor to the area’s housing inventory increasing. 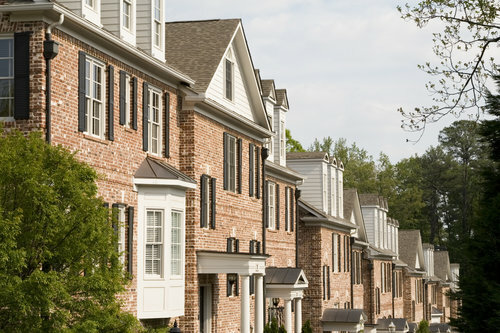 The area’s inventory totaled 13,046 in March, an increase of 12.1 percent over 2018’s figure. The month’s supply over a 12-month period increased by 2.7 percent. Higher inventory has come with an uptick in new listings to the tune of 5,455, which is a 11.4 percent uptick from March 2018 and represents a 19.3 percent increase over February’s number. Zeroing in on Cobb County, the average sale price was $346,000 with a median of $292,000. Throughout the county, 812 homes were sold in March. There were 620 homes sold in DeKalb County, with the median price being $285,000 and the average sales price of $349,000. In Fulton County, 916 sales closed with a median price of $373,000. In Gwinnett County, 962 units were sold with the median price being $250,000 and the average sales price, $281,000. 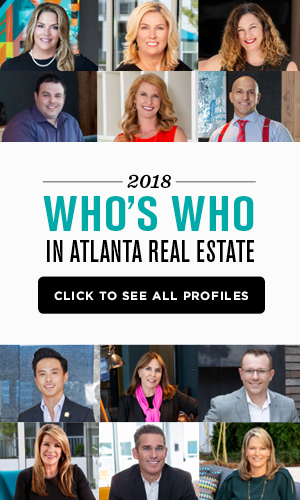 DeAnn Golden, president of Atlanta Realtors, said Atlanta homeowners are seeing the equity in their homes increasing over the past few years, adding that good economic conditions and loosening inventory may help make buying easier for many throughout the spring. “The strong economy and job market are keeping the local demand for homes strong, and we are pleased to also see the available inventory of homes improve over last year, making options available for more buyers,” she said.